Craftsmen involved in the meticulous conservation of one the world’s most famous ships, Cutty Sark, are using the Sadolin Ultra Highly Translucent Woodstain system to decorate and protect her teak deckhouses, spectacular wheel, ornate pin rails, decorative panelling and many other wooden fixtures and fittings on deck. 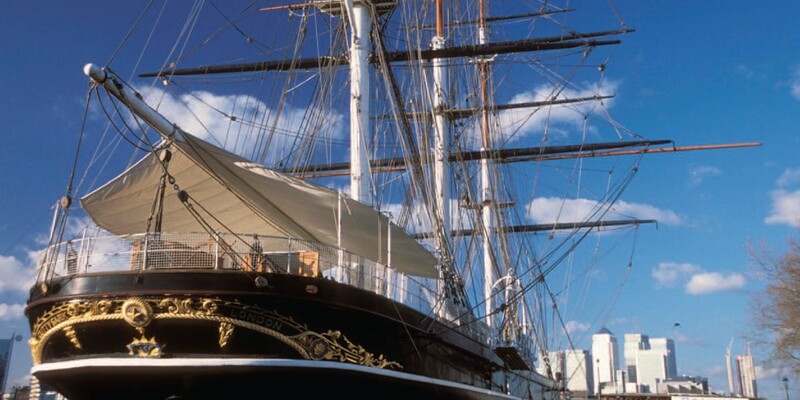 Cutty Sark is an iconic reminder of a bygone age of sail and a symbol of Britain’s long and successful maritime heritage. Built in 1869, she is a shining example of Victorian ingenuity, engineering and craftsmanship, and one of London’s most popular attractions. In November 2006, however, the visitor signs were taken down and The Cutty Sark Conservation Project began: a massive undertaking by The Cutty Sark Trust to give the ship its biggest overhaul in fifty years and to ensure she has a secure and sustainable future.